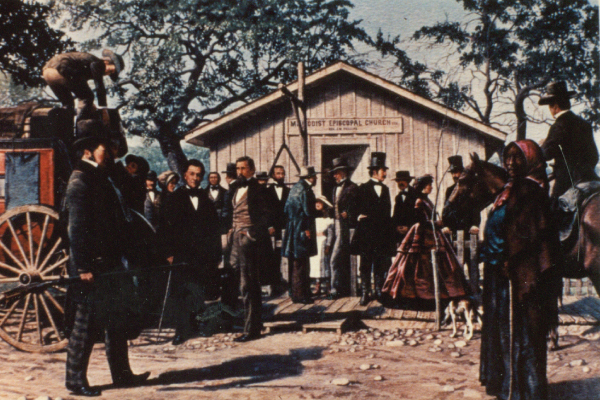 c. 1870 - 1881 – Dr. Paul Caster Practices magnetic healing in Ottumwa, Iowa. In Texas, in the spring of 1869, the Washington County Medical Association urged the revival of the Medical Association of Texas. In June 1869 the Harris County Medical Association hosted a reorganizational meeting of the renamed Texas State Medical Association. The TMA has always been a strong advocate for professional autonomy and for the integrity of the medical profession. Throughout its history, the organization has campaigned for effective medical practice legislation and the suppression of medical charlatanism (a person falsely claiming to have a special knowledge or skill, a fraud), sometimes to the point of suppressing other legitimate medical professions. Thirty-five medical physicians from eighteen counties assembled in Austin on January 17, 1853 to organize the Texas Medical Association, which they charted with the state as The Medical Association of Texas. It was inactive for the next sixteen years. The 35 doctors gathered at the Methodist Episcopal Church South to establish the Texas State Medical Society. Their constitution of 1853 allowed "every gentleman of the Medical Profession" to become a member, but irregularly trained doctors were specifically excluded. Without sarcasm or undue editorializing it can be said that the medical profession allowed no competition, and tolerated no new ideas not conforming to orthodox medical thinking, in which phrase itself exists a contradiction in terms. New things could be, and usually were, condemned as quackery. A practical hypodermic syringe is invented. 1847: “Recognizing that the problems in both medical training and the practice of medicine were damaging their professional status, physicians practicing traditional medicine began to seek ways to standardize the practice of medicine and to assure that traditional practitioners met the standards. In response to the New York State Medical Society’s call for a national meeting of medical societies, the American Medical Association (AMA) emerged in 1847. One of AMAs first actions was to accept a code of ethics that distinguished traditional doctors from ‘new school’ doctors’." The Board of Medical Censors created in Texas in 1837 was discontinued by legislative act in 1848. There was no medical regulation in Texas until 1873 – 25 years later. In Britain, the Public Health Act establishes Boards of Health across England and Wales giving cities broad authority to build modern sanitary systems. It is the nation's first public health law. 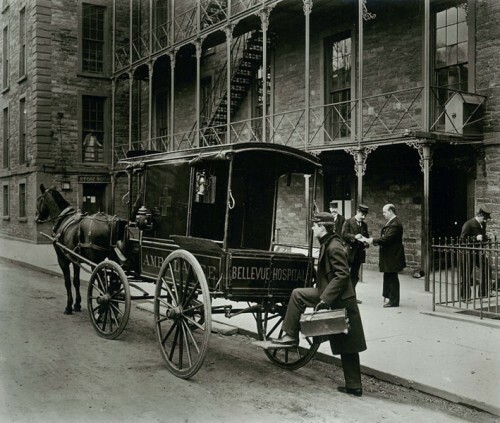 In Boston, Massachusetts, the first medical school for women, The Boston Female Medical School, opens. The Mexican–American War formally ends with signing of the Treaty of Guadalupe Hidalgo, ceding virtually all of what becomes the Southwestern United States to the U.S. The Independent Republic of Yucatán joins Mexico in exchange for Mexican help in suppressing a revolt by the indigenous Maya population. Anson Jones declined candidacy for the vice presidency in the election of 1841, in which Houston again became president. Both Houston and Jones later claimed to have devised the foreign policy followed by Texas after 1841 agreeing on the purpose of getting an offer of annexation from the United States or getting an acknowledgment of Texas independence from Mexico. 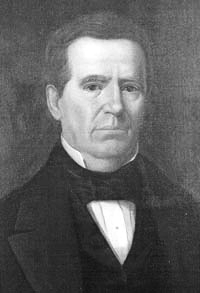 Jones was elected president of Texas in September 1844 and took office on December 9. In 1845 Jones promised to obtain from Mexico recognition of Texas independence and delayed calling the Texas Congress or a convention. Meanwhile, public sentiment for annexation and resentment against Jones mounted. He was burned in effigy, and threats were made to overthrow his government, but he remained silent until Charles Elliot returned from Mexico with the treaty of recognition. 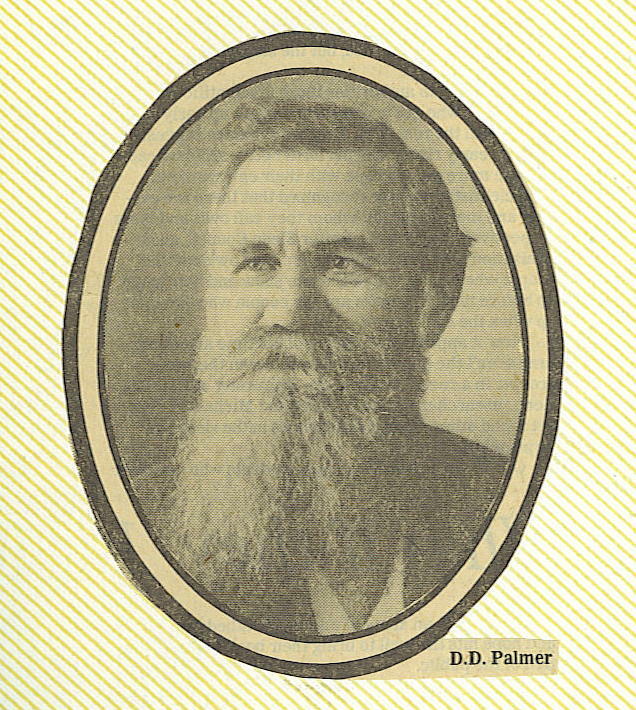 On March 7, 1845 D. D. Palmer was born in what is now Ontario, Canada. The medical practice act had its roots in the Republic of Texas. In 1837, the Medical Practice Act was written by Dr. Anson Jones, doctor, congressman, and the last president of the Republic of Texas. One of the few formally trained physicians in Texas at that time, Jones was licensed to practice in 1820 and received his M.D. degree 7 years later in 1827. In October 1832 he renounced medicine and became a commission merchant in New Orleans, where he lived through cholera and yellow fever epidemics and a series of failures that left him despondent and broke. 1800: Thirteen of the 16 existing states had given their state medical societies the authority to both examine and license university-trained and apprentice-trained practitioners. 1803: Massachusetts allows Harvard Medical School to license its graduates and other states also began to permit their medical schools to license their graduates creating an "alternative pathway to a medical license encouraging a rapid proliferation of medical schools in the early 1800s. 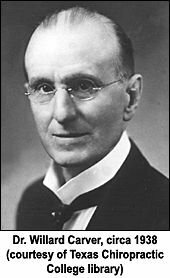 "Those who entered the medical schools were not required to have a high school education, and some of the medical schools provided no more than a few months of training before licensing their graduates. Furthermore, most [medical] schools provided no clinical training." First half of 1800s: “The practice of medicine was deregulated during the first half of the 1800s.” “This period saw the growth of new schools of thought about how to practice medicine. Lay healers, bone setters, botanic Thompsonians, homeopaths, eclectics, and others began to offer medical services, and these ‘new schools’ of medicine rapidly produced practitioners for the masses. States began to repeal licensing laws, and by 1849, only New Jersey and the District of Columbia had laws that set out anything close to a regulatory scheme." circa. 1754 B.C.E. : Code of Hammurabi establishes patient fees and punishment for negligent treatment in Babylonia. The Greeks and Romans practiced “a distinction based on education determined who served the masses and who served the elite. Temple priests who were formally educated served the aristocracy, while common practitioners with less formal medical education served the needs of community members who could afford to pay fees for service. Finally, the indigent were served by folk practitioners, primarily women, who cultivated their healing herbs and learned from each other the secrets of healing. In fact women were barred for centuries from reading books and attending lectures, thus prohibiting them from entering the recognized practice of medicine."